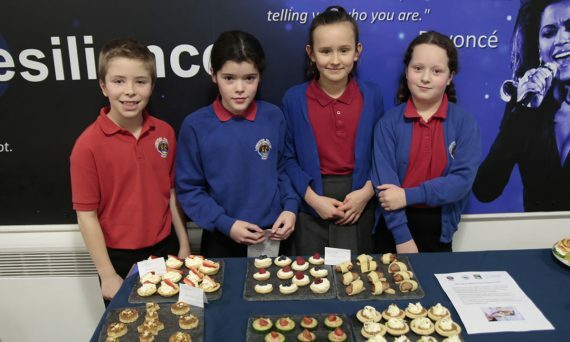 William Howard played host to Cumbria Education Trust’s Primary School Junior Masterchef Challenge on Wednesday, 6 March. 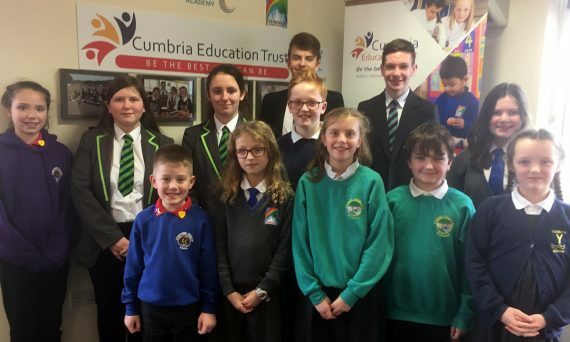 Students representing all 7 schools in the Cumbria Education Trust (CET) participated in the inaugural collaborative School Council meeting. Democracies and dictators. Empathy and equality. Resilience and respect. 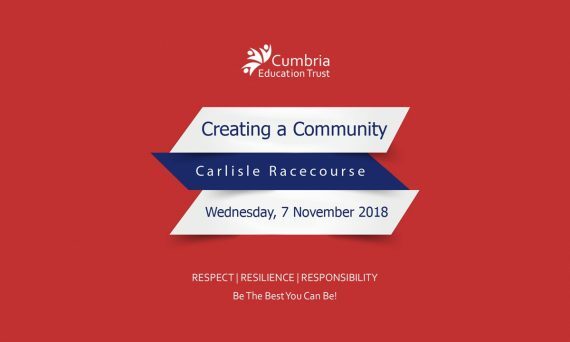 Just a few of the topics of conversation that buzzed around Carlisle Racecourse on Wednesday 7 November. On the 12th of October Longtown Primary School’s Year 4 students had an exciting train trip to Ravenglass, where they caught the La’l Ratty steam train to Eskdale. They then visited the water-powered corn mill before spending the night at the Old School House and visiting the beautiful Dalegarth Falls the following morning. Pupils from Longtown Primary School went to Brunton Park on Thursday, 15 October to watch a fantastic football match. They met the mascot, Olga the Fox, and cheered when Carlisle United beat Hartlepool 3-2.